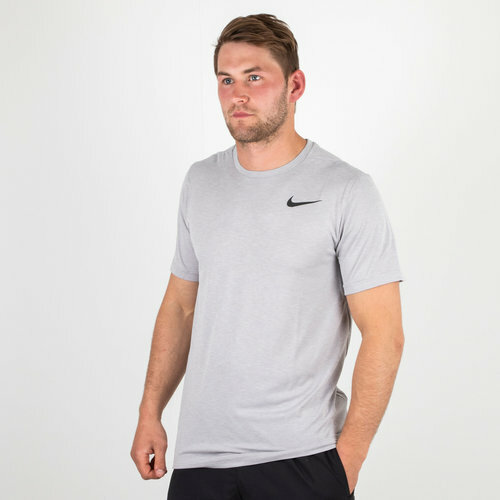 Designed with athletes in mind, whether you running, lifting or any type of training, be sure to pull on this Nike Breathe S/S Training T-Shirt in Vast Grey, Atmosphere Grey and Black. 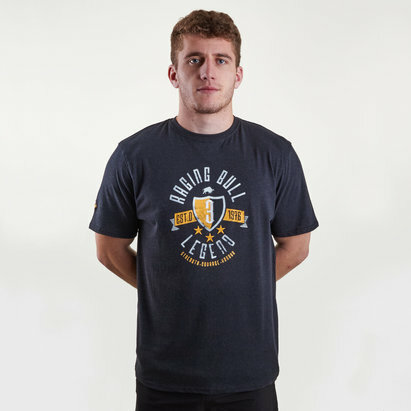 Made from a lightweight polyester, this training t-shirt comes featuring Nike's Dri-Fit technology which wicks sweat and moisture away from the wearer's skin, leaving you to focus on training as hard as you can. With the iconic Nike swoosh the only addition to this performance t-shirt, achieve an optimal performance as you exercise with the Nike Breathe S/S Training T-Shirt.